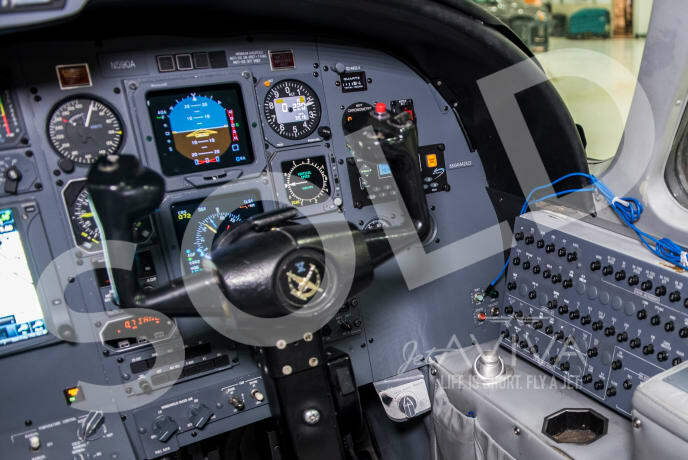 What's your aircraft worth? 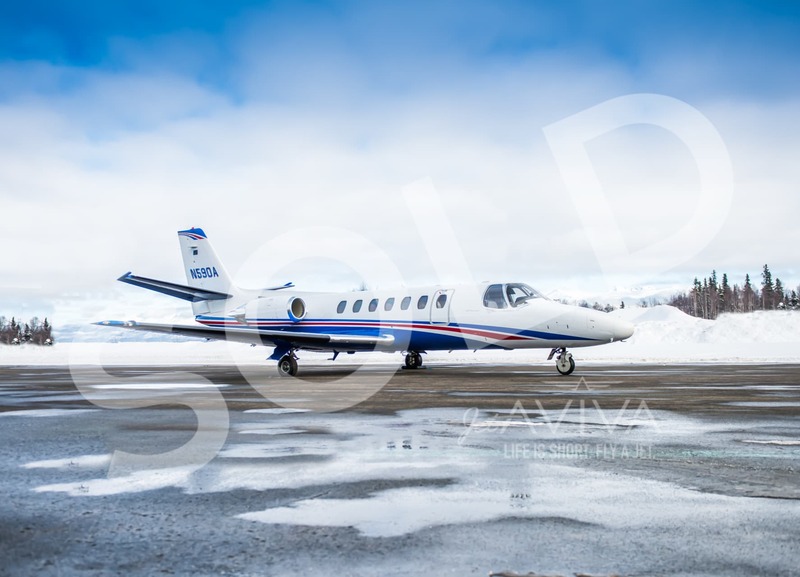 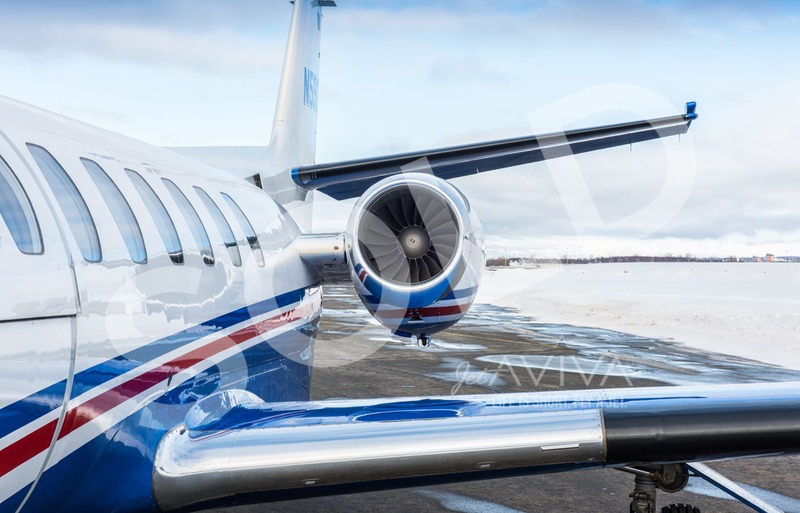 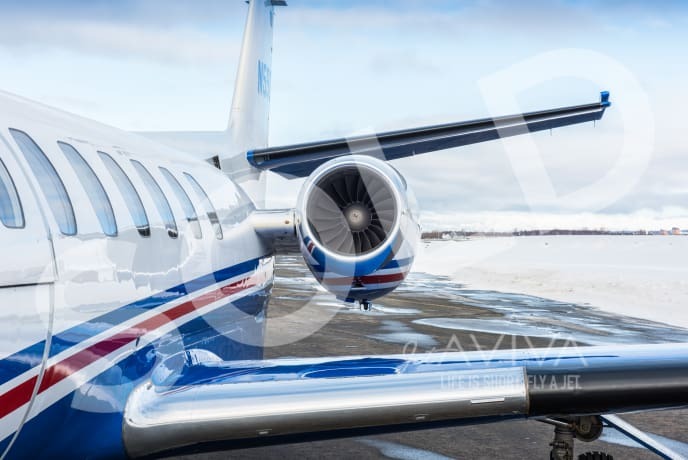 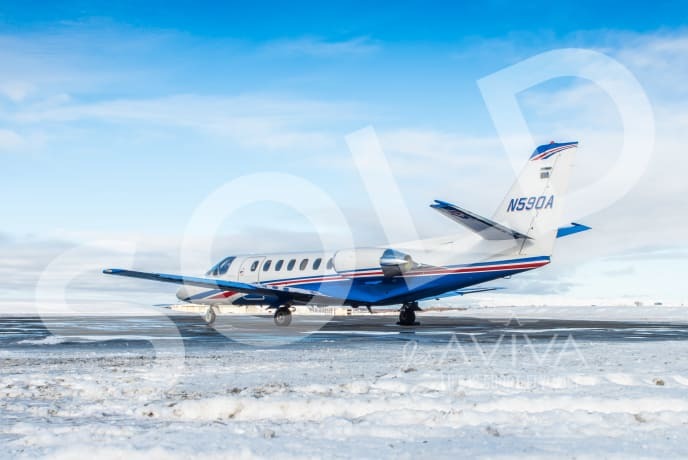 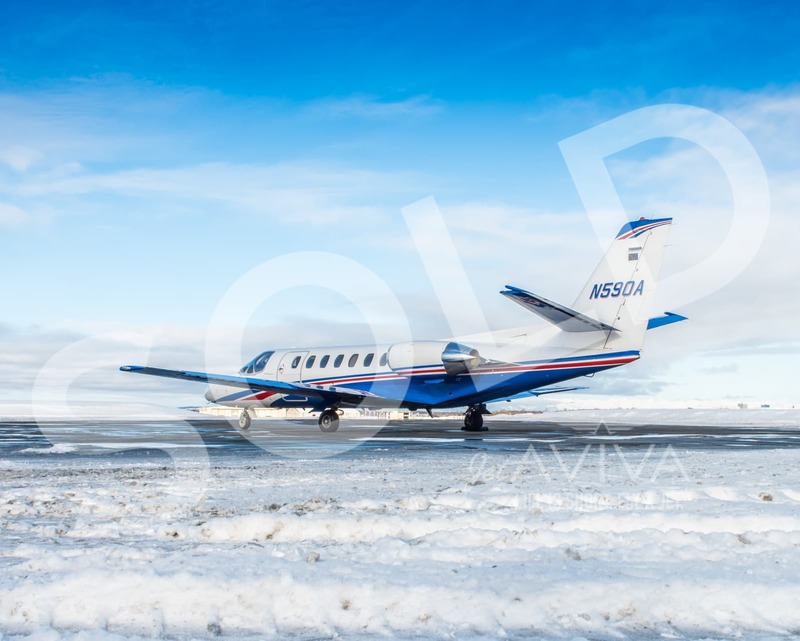 Click for a free market valuation of your aircraft. 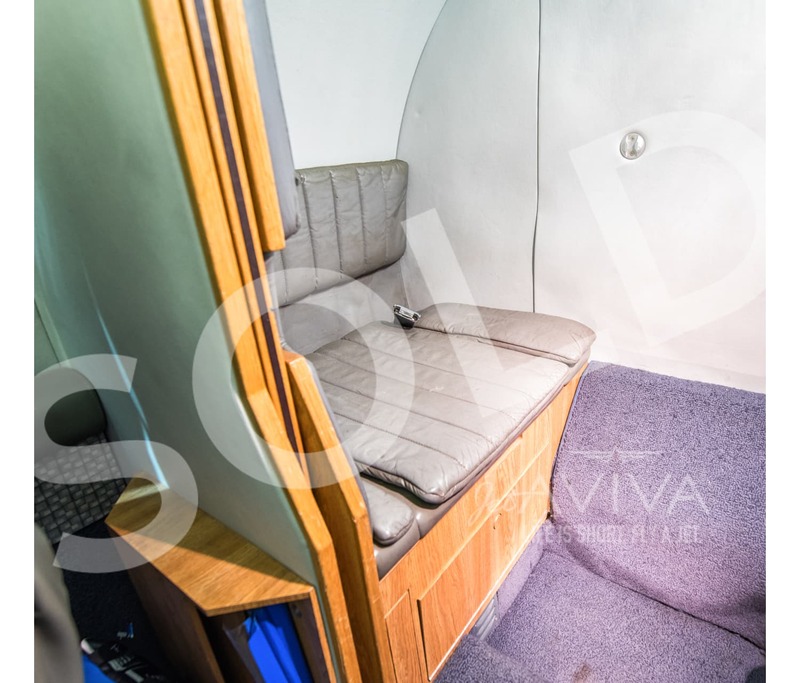 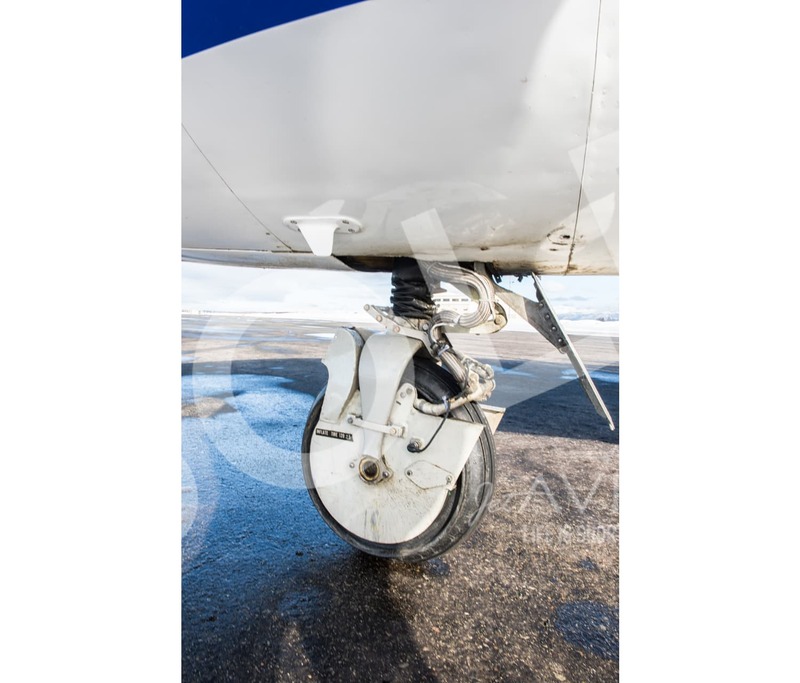 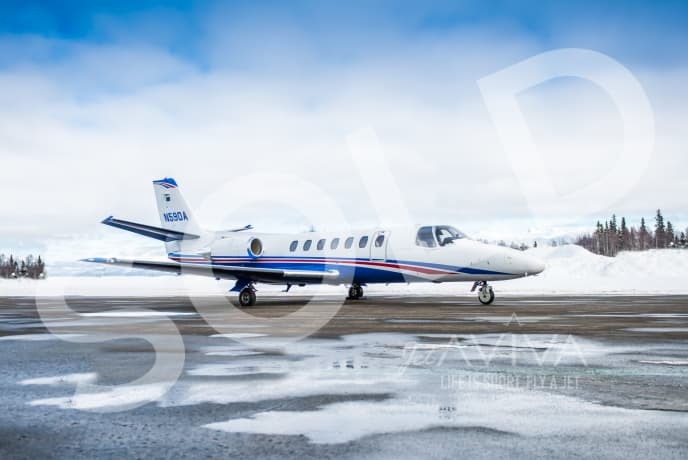 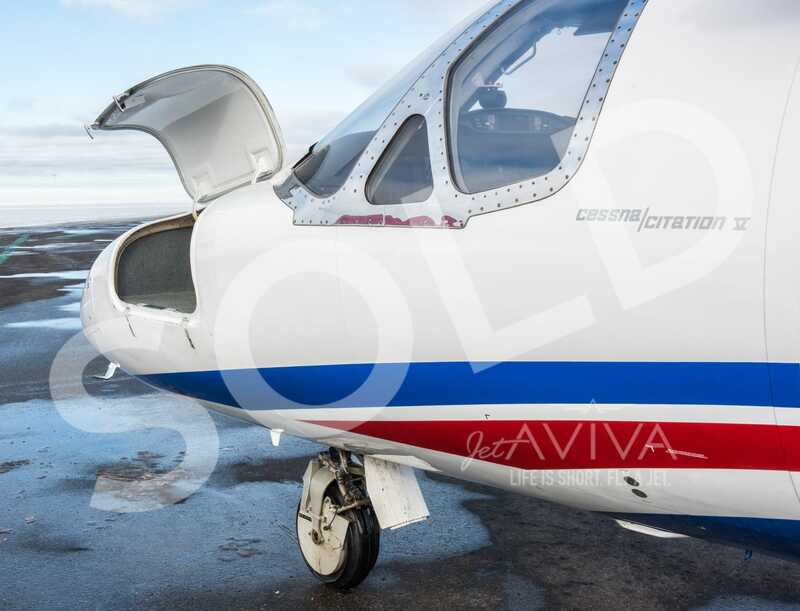 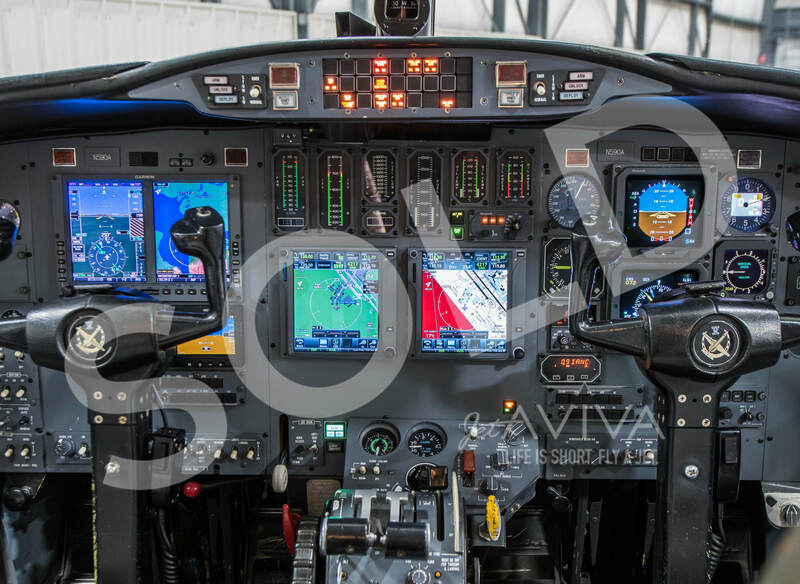 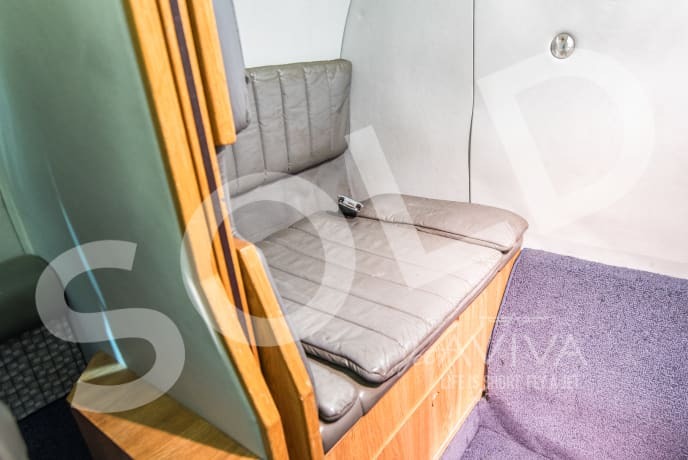 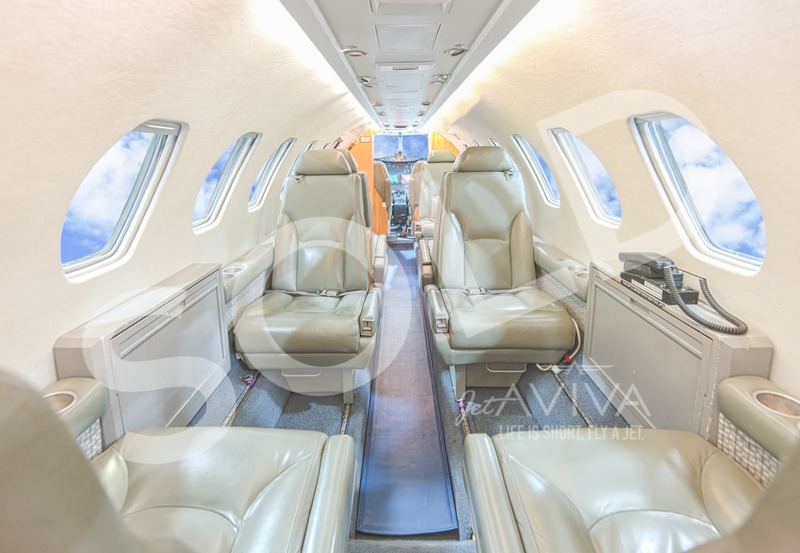 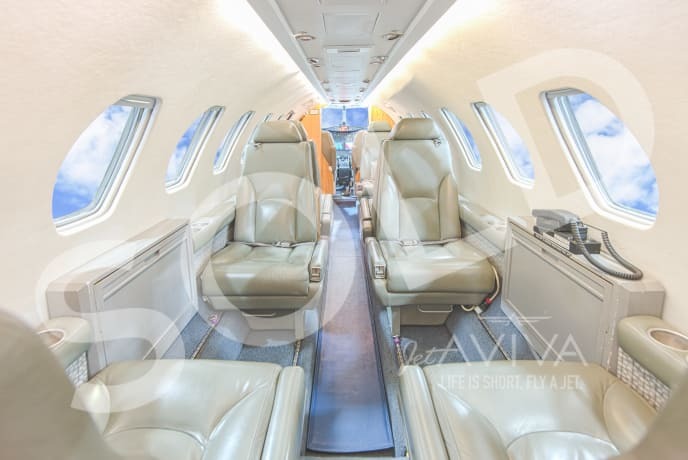 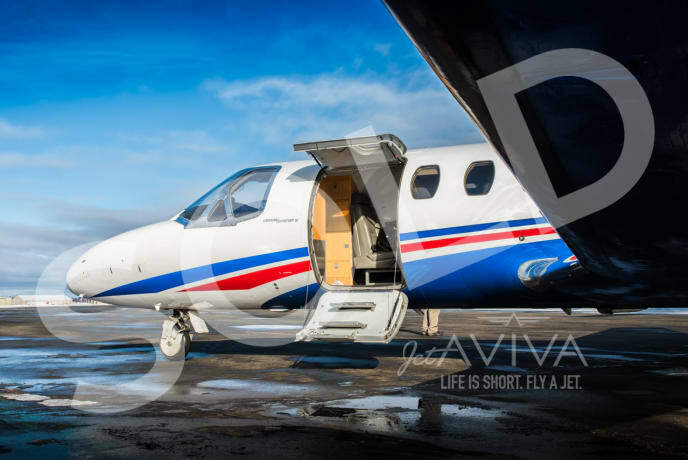 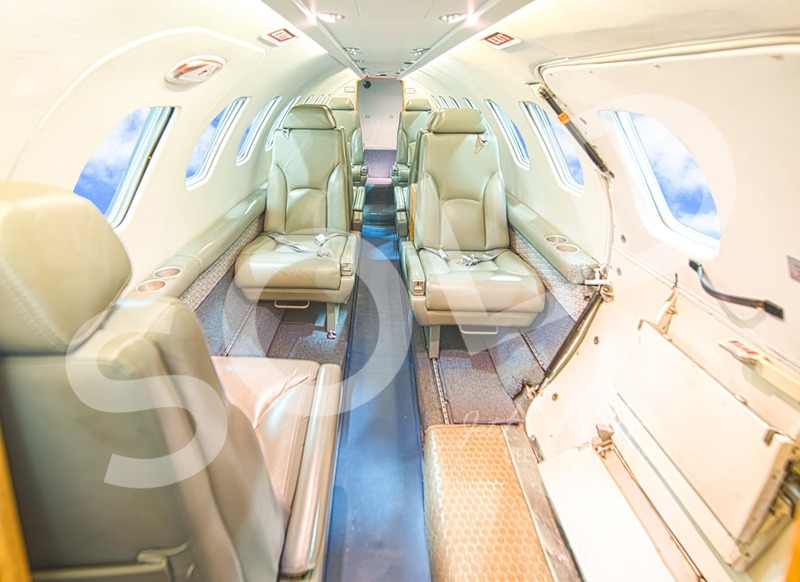 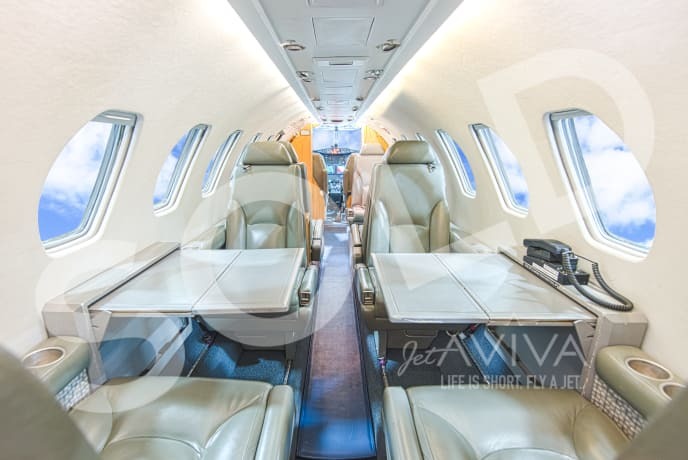 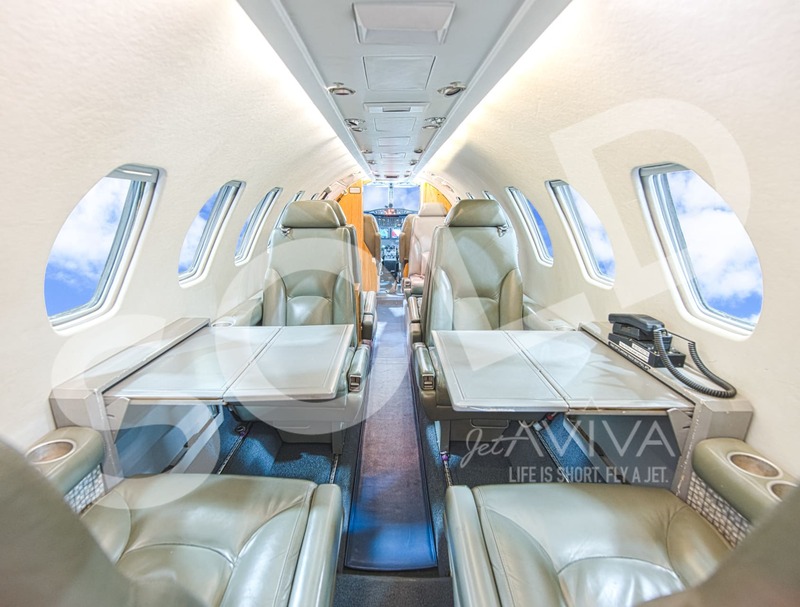 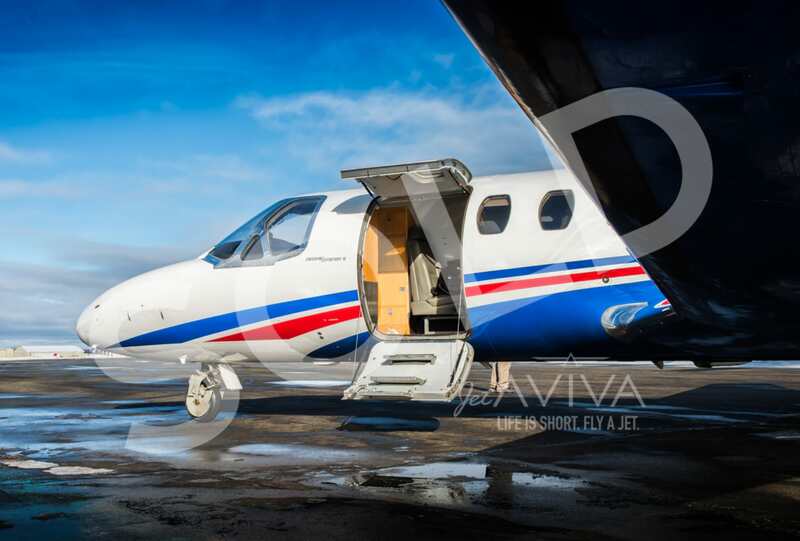 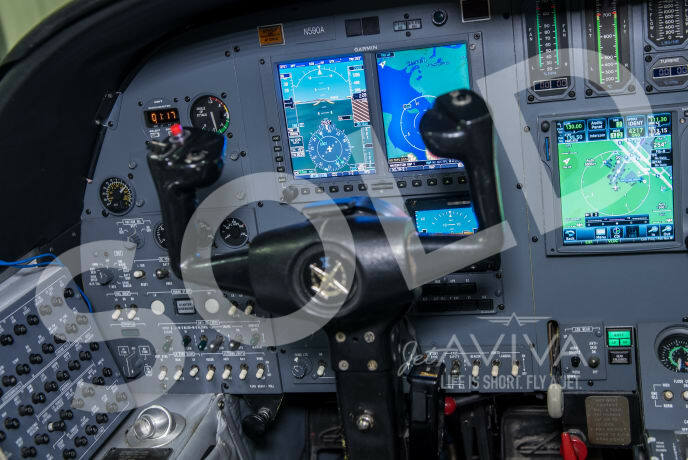 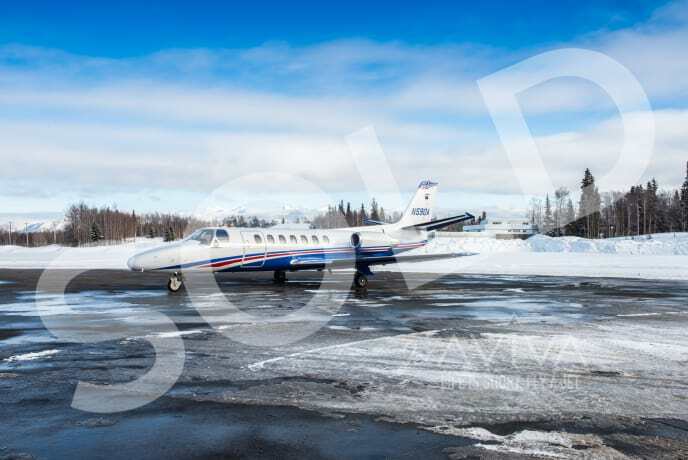 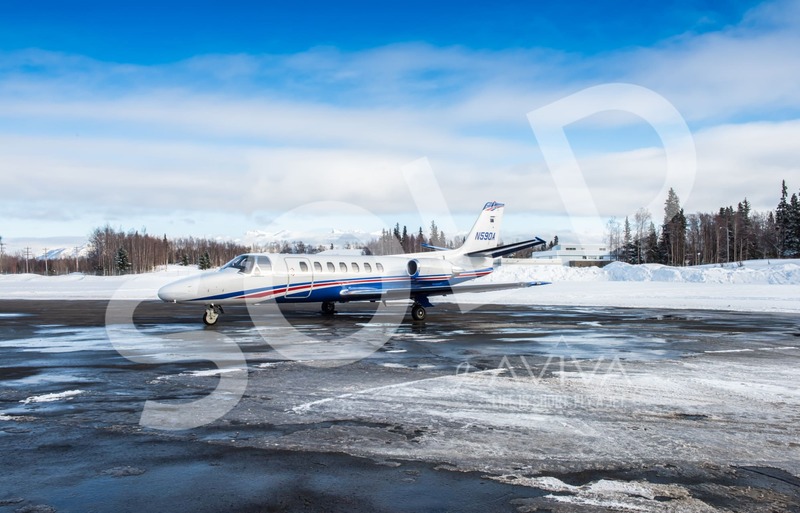 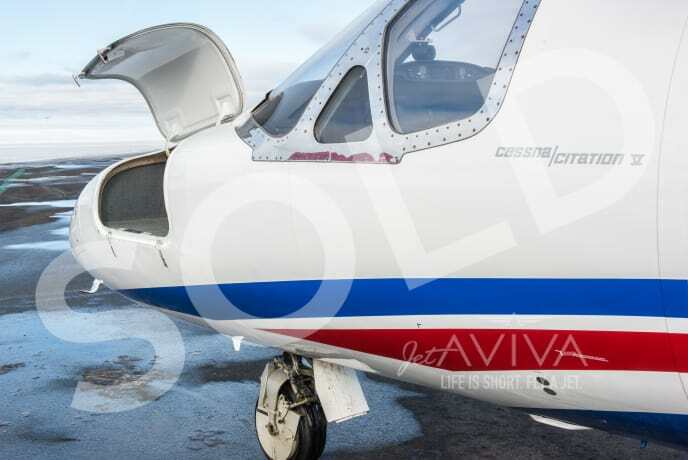 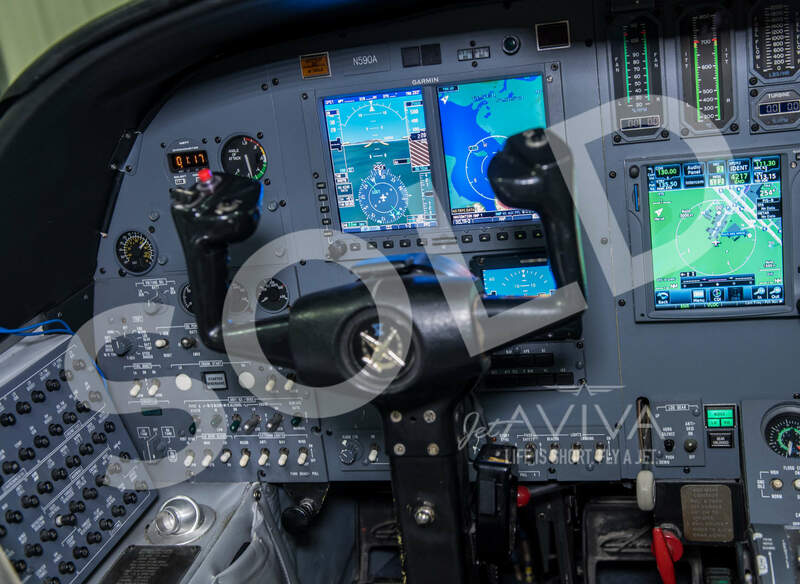 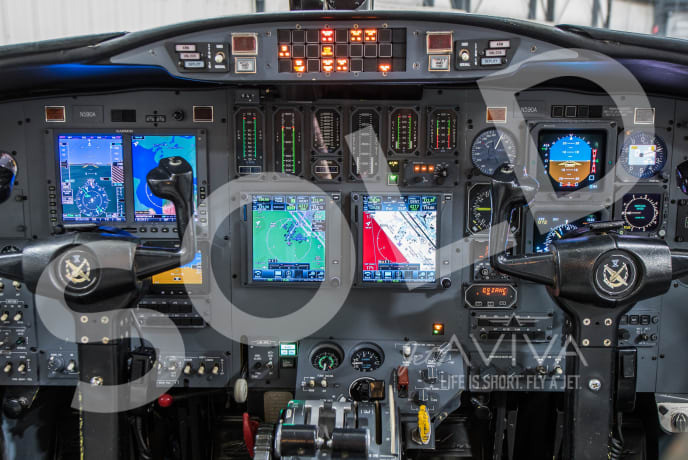 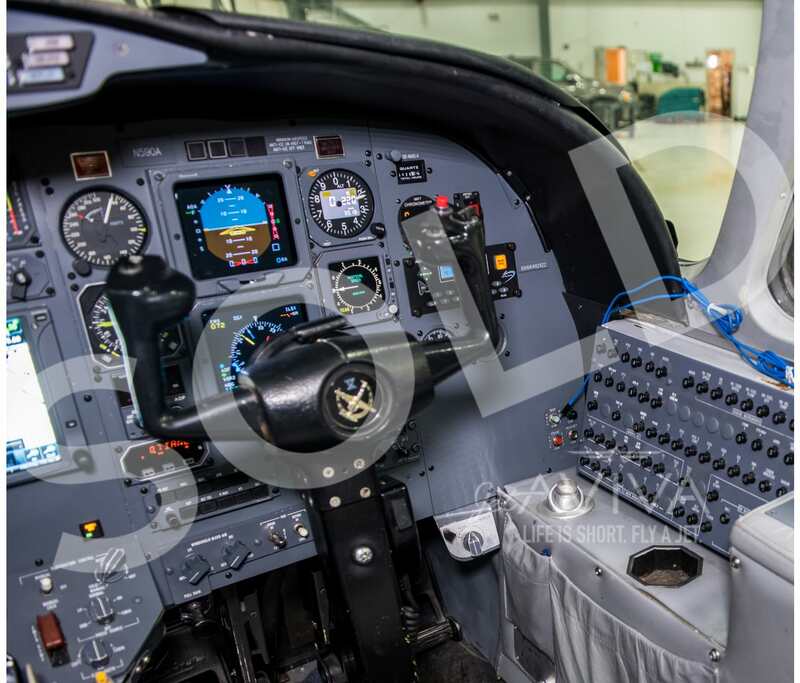 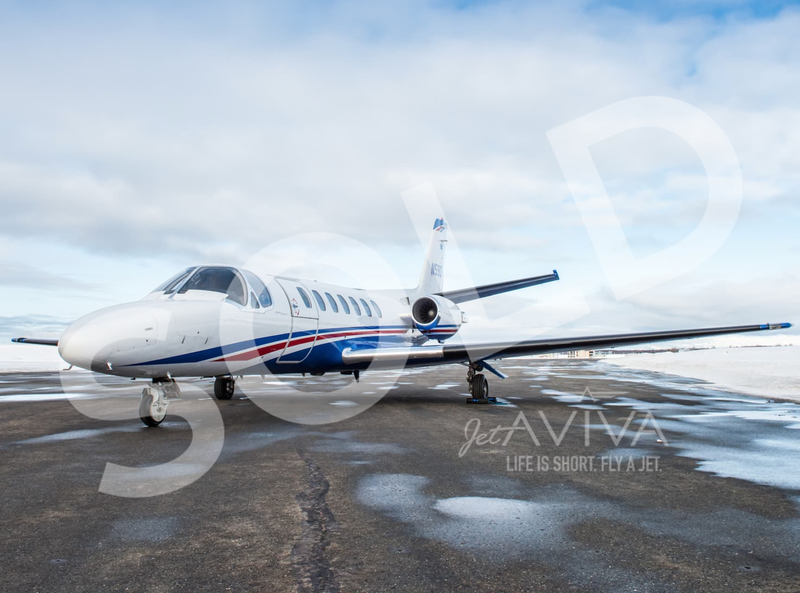 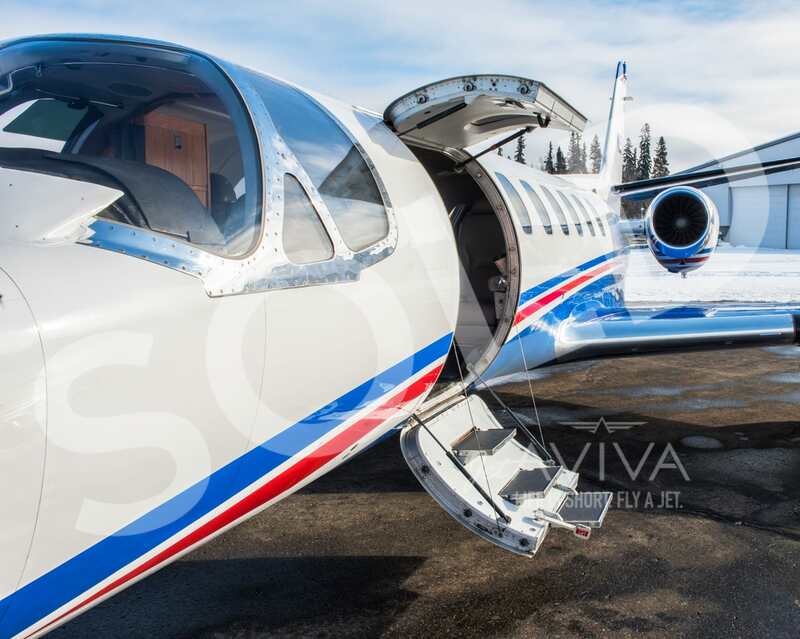 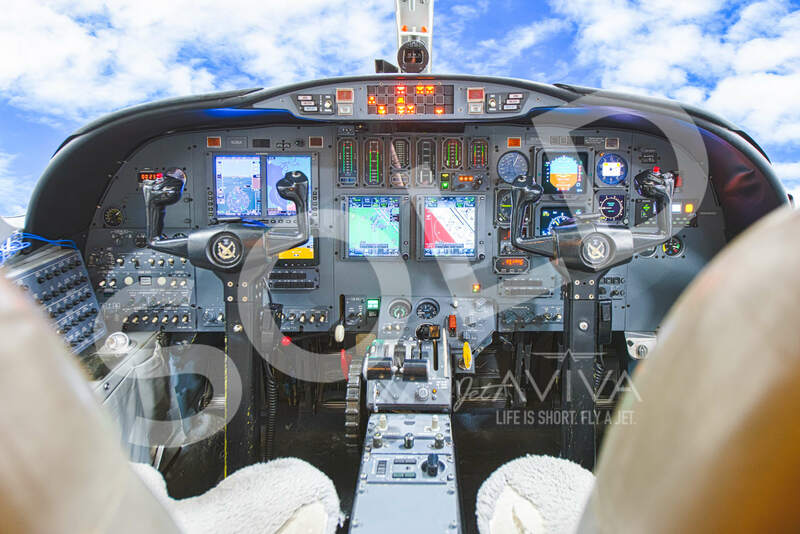 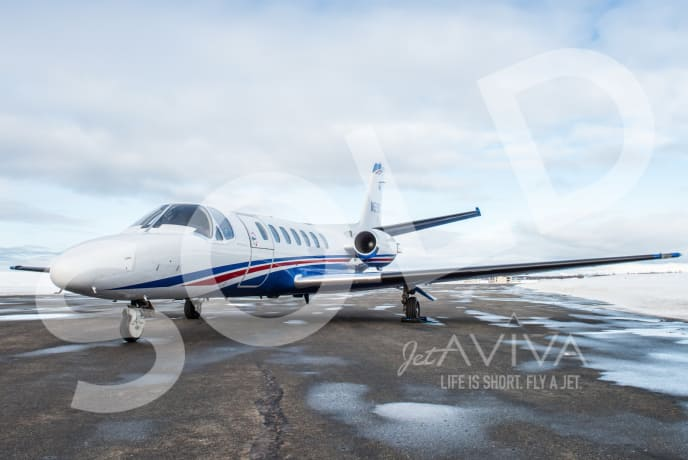 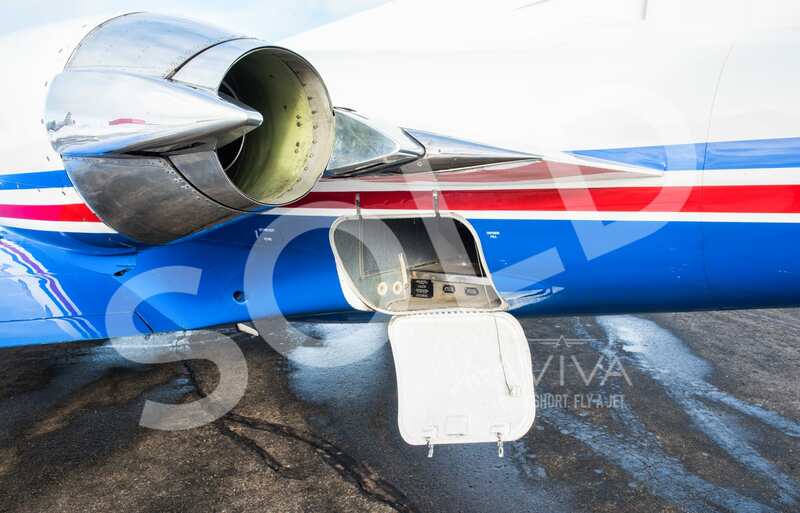 This unique aircraft is exceptionally well equipped, offers low engine time and has had excellent maintenance history. To learn more about jetAVIVA please contact us at +1.512.410.0295 or from our contact page. 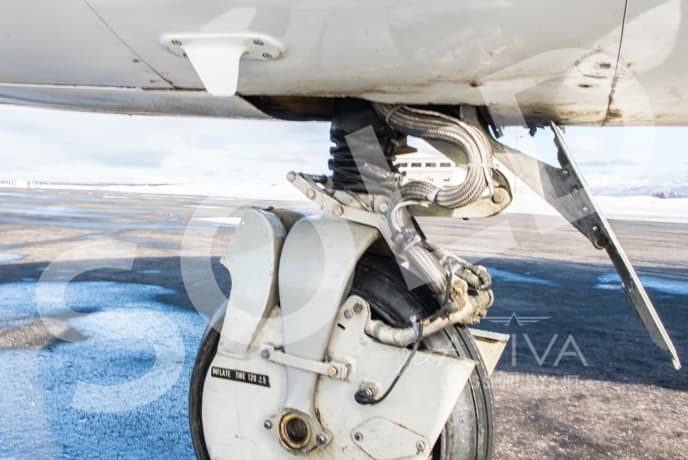 Give us your name and email and we'll keep you in the loop. 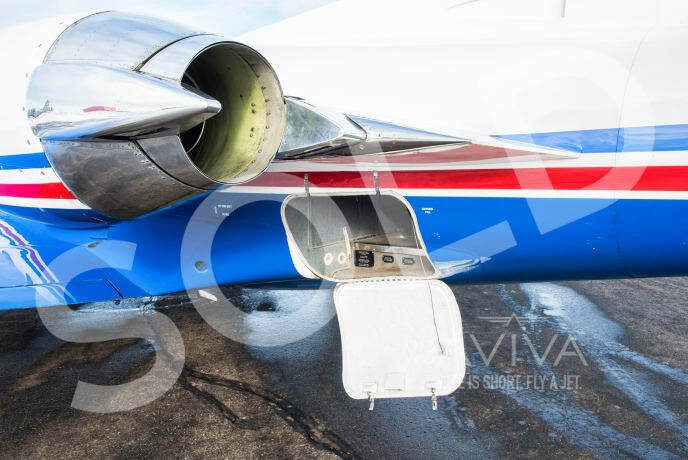 © 2007-2019, jetAVIVA, All Rights Reserved. 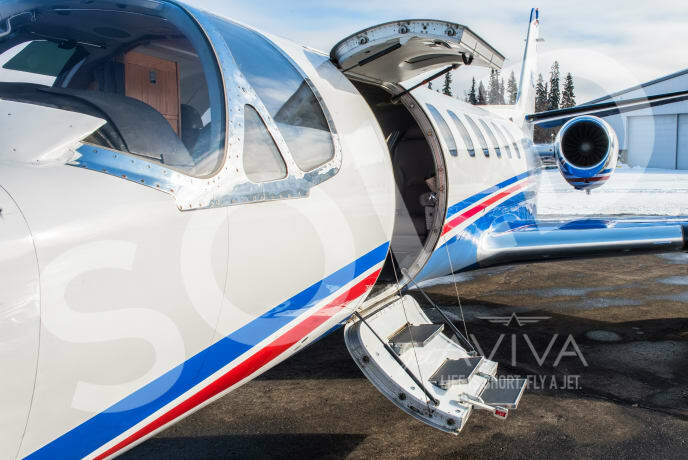 Would you like to receive our quarterly market reports in the mail?